There may be a time when you need to put your Chromebook back to the original settings. These are the settings the Chromebook come with when you first bought it. This is widely known as a factory reset, but with a Chromebook, this is called a Powerwash. When you Powerwash a Chromebook it resets it, so it looks just like it did when it left the factory. This is why it’s more commonly known as a factory reset. A Powerwash will remove any of the data stored on the Chromebook, so it’s important you back up any data you may want to keep. It will not remove any files you’ve saved in your Google Drive, so you don’t need to worry about that. It will delete any of the files stored in your downloads folder or any other location on the hard disk. It will also remove any user accounts that have been assigned to the Chromebook. Once you’ve done a Powerwash any users who were previously registered will have to re-register. 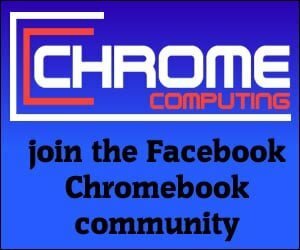 You may have decided to sell your Chromebook. If you have decided to do this then it’s really important to Powerwash the Chromebook first. If you do not Powerwash the Chromebook the new owner may be able to access your data. Also, the new owner needs to be able to use their new Chromebook as if they were the new owner. If you don’t do a Powerwash they will not be able to use the Chromebook completely. They will be able to register themselves as a new user, but they would not be able to perform tasks such as a Powerwash. This is because the Chromebook would still be registered as belonging to you, so it’s really important to do a Powerwash before selling it. Another reason why you may want to factory reset your Chromebook is if you’re experiencing problems. This may be if the Chromebook is not booting correctly or if you experience other problems that happen on a regular basis. A Powerwash will usually fix any problem you have with your Chromebook, so it’s a good thing to try if all else fails. Are you sure a Powerwash will fix the problem? There is a common misconception that a Powerwash is the only way you can fix a Chromebook that is not behaving how you would expect. However, a lot of the time the problem may be to do with extensions you use in the Chrome browser. Generally speaking, extensions are great to have because they help you perform certain tasks directly from your browser. However, some extensions may be causing you problems without you even realising. You must remember some extensions have been created to be malicious. These extensions are usually spotted quickly by other users, but even extensions, which are not intentionally malicious may be causing your Chromebook problems. The first thing you must do before performing a Powerwash is backup all of your data. You can do this either by moving any files in your downloads folder to your Google Drive. Alternatively, you could save any data on your Chromebook to an external hard disk. 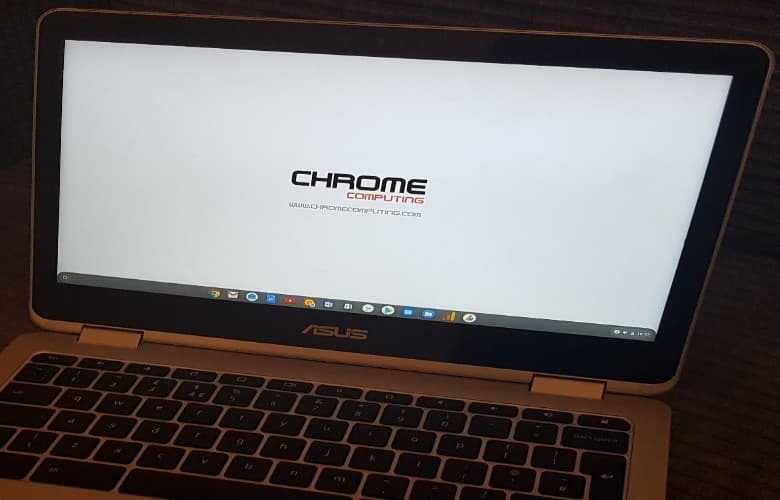 Follow these steps to perform a Powerwash and to factory reset your Chromebook.